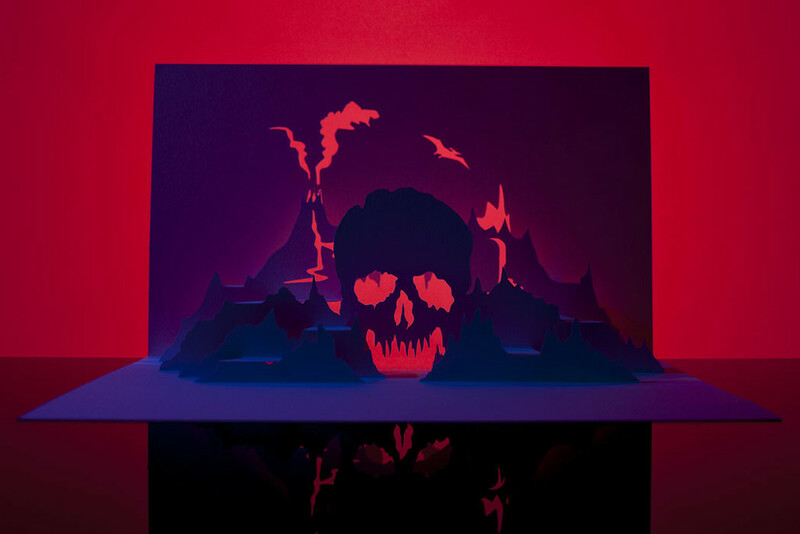 If you thought the only thing scary about paper was the occasional paper cut, think again. 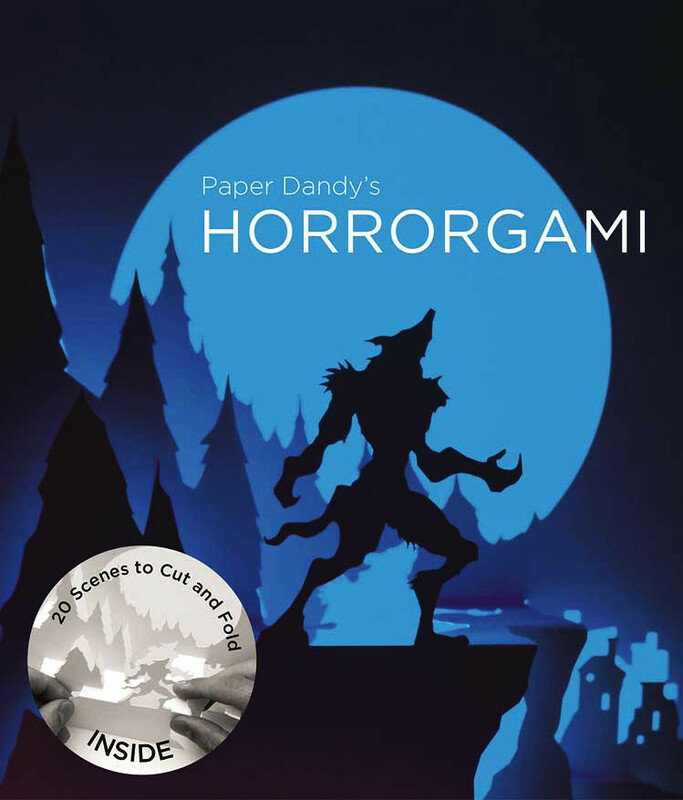 Paper Dandy’s Horrorgami brings the screams with 20 spooky kirigami (cut-and-fold) designs. Each project comes with a precise template and clear instructions with plenty of photos of the entire process and all the ghoulish-greatness of the finished project, so you’ll know you’re on the right track. 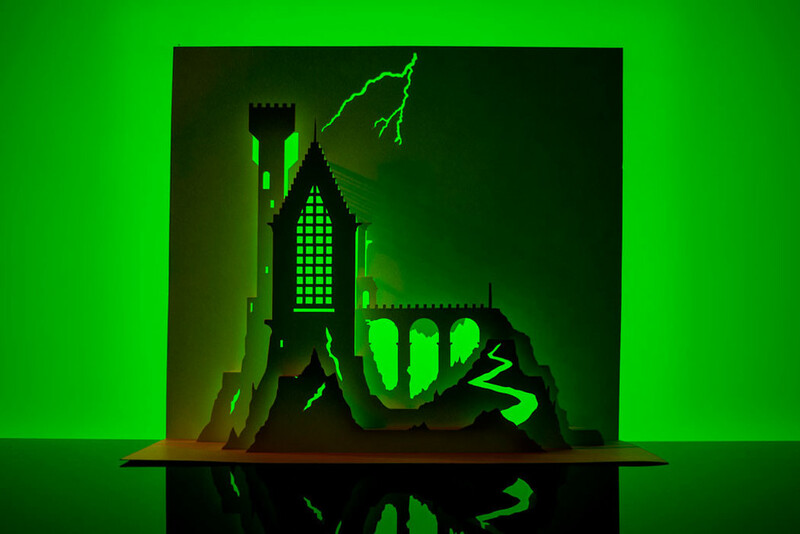 From Gallows Hill to Dr. Frank-n-Furter’s castle, every Horrorgami project has been meticulously designed by noted paper artist Marc Hagan-Guirey, who has exhibited his horror-themed paper sculptures all over the world. 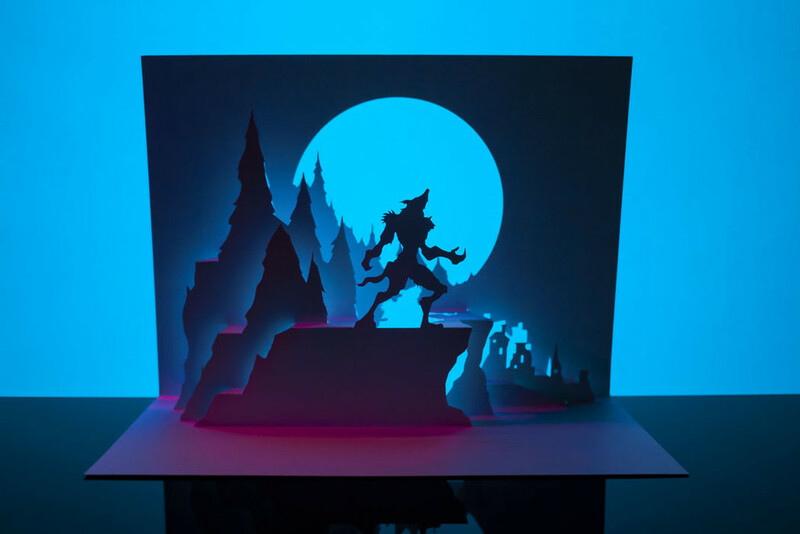 While Horrorgami‘s extremely thorough instructions make these projects great for beginners and seasoned paper veterans alike, there is quite a bit of cutting required and it may not be the best solo project for children. Spanning nearly 800 completely handwritten (and painted) pages, Traité des couleurs servant à la peinture à l’eau (Treaty of colors used to paint water), was probably the most comprehensive guide to paint and color of its time. According to Medieval book historianErik Kwakkel who translated part of the introduction, the color book was intended as an educational guide. 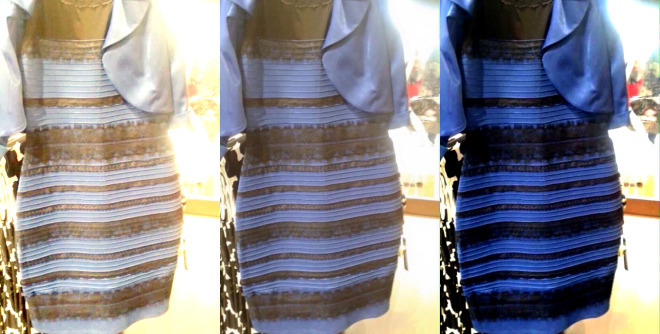 The irony being there was only a single copy that was probably seen by very few eyes.